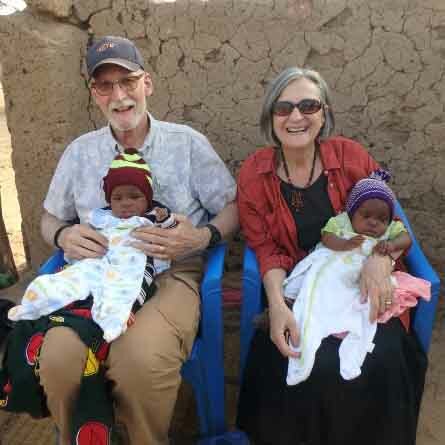 Sheltering Wings sponsors Missionaries Don and Janet Guizzetti who run our Community Center and Infant Nutrition Program in West Africa. Don and Janet also intercede in the welfare for some very sick babies that need critical healthcare not provided locally. We have begun work on the new community center, called Oasis of Hope, at which we will distribute formula to mothers who cannot produce milk or families of orphaned infants; provide training for women without spouses or incomes; and offer Bible-based training to women. Other services will be added as needs are identified. 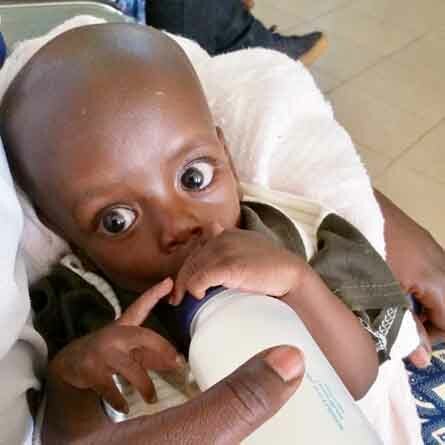 Providing formula and services in obedience to the Great Commission to assure adequate nutrition for healthy cognitive and physical development in the first year of life for babies at risk from malnutrition. 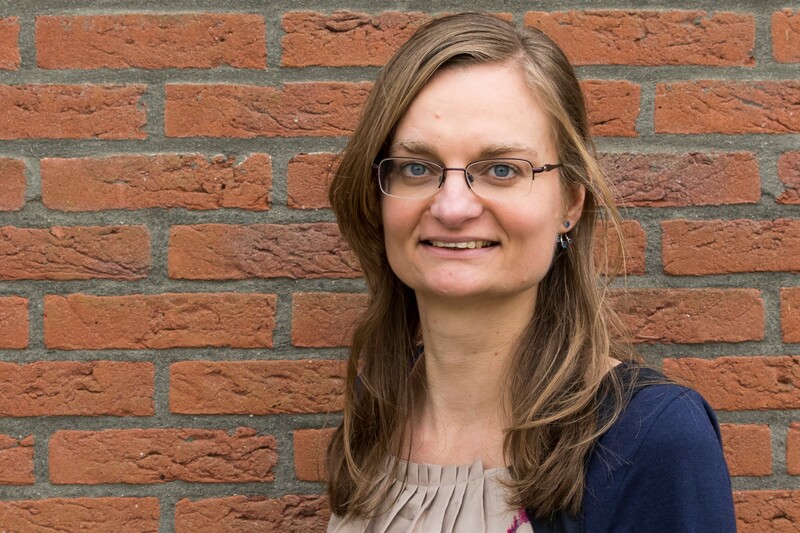 Provides formula for at risk babies. 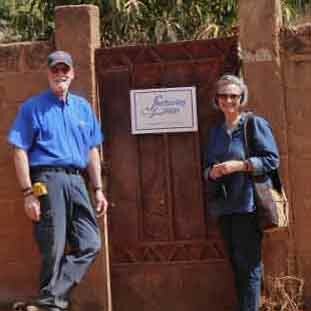 Thank you for your support of Don and Janet Guizzetti as they serve in West Africa. May God Richly Bless You!!! Thank you for your support of Jacqueline as she serves in West Africa. May God bless you! !